Drip Tip Recommendations, Nice ones! 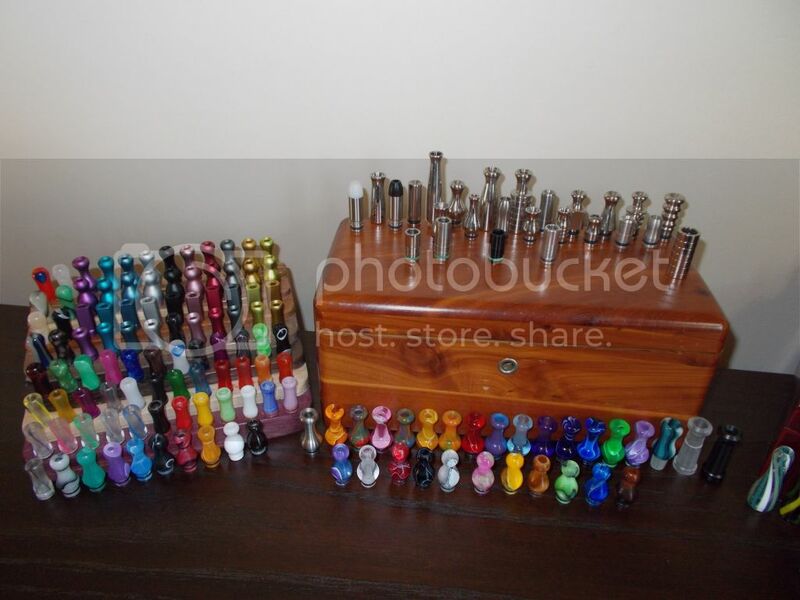 Thread: Drip Tip Recommendations, Nice ones! Hi, Who makes a good drip tip? "By Leo" make a "SS pipe" drip tip that looks like it would work well. I'm tempted but... Just looking at other options as well. What about the wooden, stone or plastic ones? 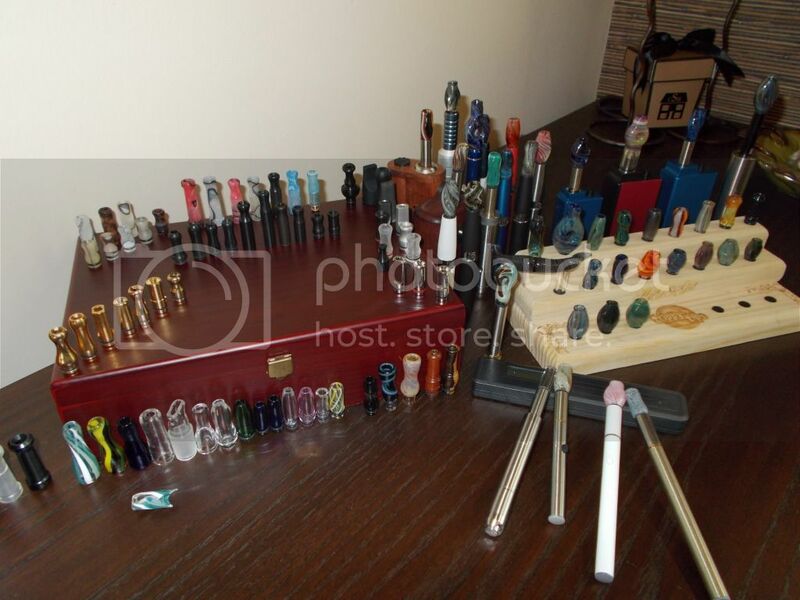 I love how us Vapers have so much to choose from. Last edited by Crisscross; 05-04-14 at 06:21 PM. I like the fancy colours of the VapeTime drip tips. Got a few of them myself.